Mr. Olympia is the title awarded to the winner of the professional men’s bodybuilding contest at Joe Weider’s Olympia Weekend – an international bodybuilding competition that is held annually by the International Federation of BodyBuilding & Fitness (IFBB). Joe Weider created the contest to enable the Mr. Universe winners to continue competing and to earn money. The first Mr. Olympia was held on September 18, 1965, at the Brooklyn Academy of Music, New York City, with Larry Scott winning his first of two straight titles. The record number of wins is eight, held by Lee Haney (1984–1991) and Ronnie Coleman (1998–2005). Phil Heath currently holds the title of Mr. Olympia. The film Pumping Iron (1977), featured the build-up to the 1975 Mr. Olympia, in Pretoria South Africa and helped launch the acting careers of Arnold Schwarzenegger and Lou Ferrigno, both finalists in the contest. There is also a female bodybuilder crowned, the Ms. Olympia, as are winners of Fitness Olympia and Figure Olympia for fitness and figure competitors. All four contests occur during the same weekend. During the 1990s and early 2000s, a Masters Olympia was also crowned. 1960s – The 1965 and 1966 Mr. Olympia were won by Larry Scott, a famous bodybuilder of the time. Scott displayed a physique with defined muscle shape in his biceps, triceps, shoulders, and chest, which were all large, rounded and fully shaped. His upper arms measured over 20 inches and were among the largest ever displayed at a professional bodybuilding competition. Scott subsequently retired after his 1966 victory. 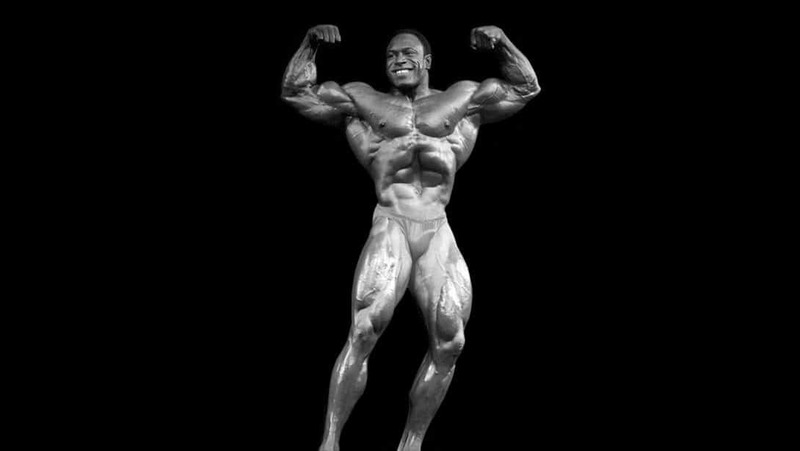 Harold Poole continues to hold two Mr. Olympia distinctions. One is that in 1965 he competed in the first Mr. Olympia at the age of 21, he remains the youngest ever competitor to have participated in the Olympia to this day. The other distinction is that he was the only man to compete in all three of the initial Mr. Olympia contests. He was runner up in the 1965, 1966 and 1967 shows. The 1967 Mr Olympia heralded a new era in bodybuilding competition. Sergio Oliva, nicknamed “The Myth”, won the next 3 Mr Olympia competitions. At 5 ft 10ins and 240 lbs, in bodyweight, Oliva displayed a level of muscle mass and definition – including a “V” shape of a large, well-formed upper-body that tapered down to a narrow waist – unlike anything seen in prior competitions. His upper arms measured nearly 23 inches, with his chest measured at 59 inches, which tapered down to a 28-inch waist and two 31 inch legs. Oliva would go on to win the Mr. Olympia competition in 1967, 1968, and 1969 – where he would defeat Arnold Schwarzenegger 4 to 3, marking Schwarzenegger’s first and only loss in a Mr. Olympia competition. 1970s – Schwarzenegger defeated Oliva at the 1970 Mr. Olympia after finishing second the year before. At 6 ft 2″ and 240 lbs, he was able to match Sergio Oliva for size in his upper arms, chest and back. However, contest judges deemed that Schwarzenegger’s extra definition and muscularity over Sergio Oliva were substantial enough to award him the title. 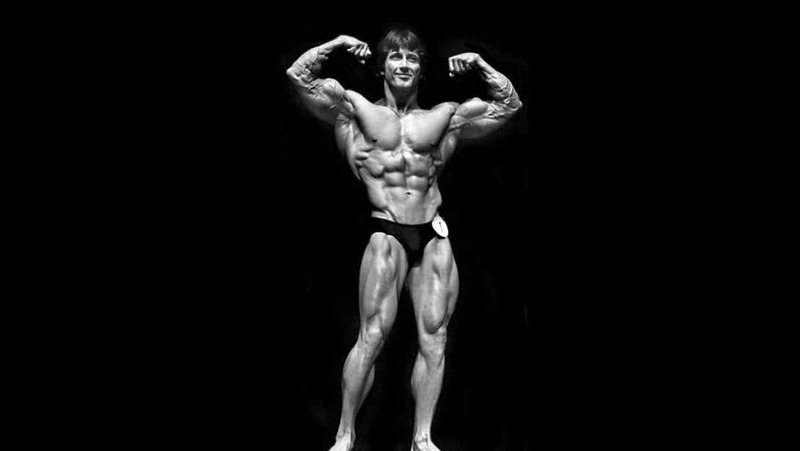 Schwarzenegger successfully defended his title against Oliva in 1972, after which Oliva retired from the IFBB. Schwarzenegger went on to win the next three Mr. Olympia competitions, including the 1975 Mr. Olympia competition, which was highlighted in the 1977 docudrama Pumping Iron and featured other notable bodybuilders such as Lou Ferrigno, Serge Nubret, and Franco Columbu, who would go on to win the 1976 competition. Columbu’s win proved that height did not matter. Up until that point the taller competitors won but Columbu, who stands around 5’4″ (1.63m), won by showcasing a combination of mass and hardness that had never been seen before. After winning the 1975 competition, Schwarzenegger announced his retirement from competitive bodybuilding; this was also depicted in Pumping Iron. Frank Zane won the 1977, 1978, and 1979 competitions. While not as physically massive as previous competitors such as Schwarzenegger, Oliva, or Ferrigno, Zane developed his physique to highlight symmetry, aesthetics, and definition. As such, Zane was able to defeat opponents who exceeded his own muscle-mass but lacked his level of muscular definition. 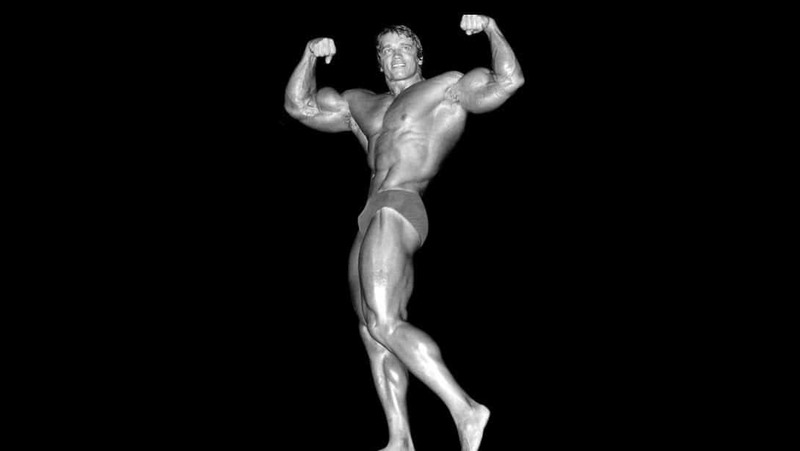 1980s – In 1980, Schwarzenegger came out of retirement to win the Sandow trophy yet again. Schwarzenegger had been a late entry into the competition, and his competitors did not know of his intentions to compete. The following year, Franco Columbu was victorious. 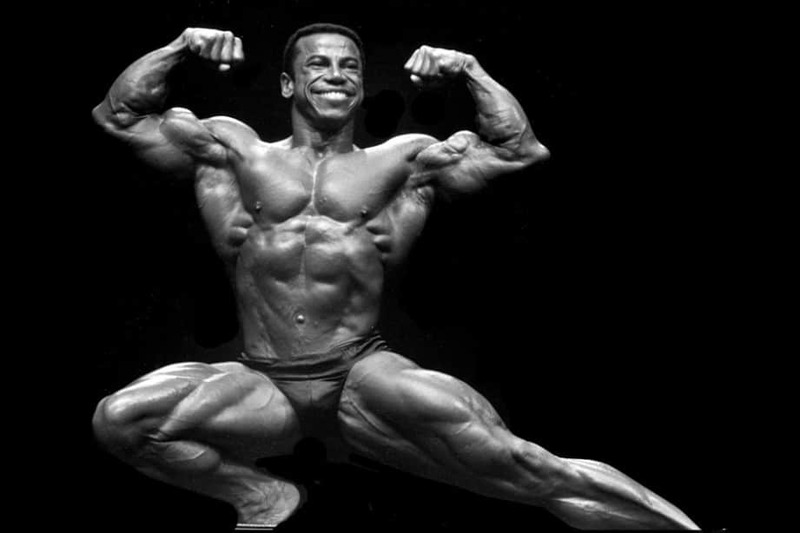 Chris Dickerson won the 1982 competition, Samir Bannout won the 1983 competition, and Lee Haney won a record-setting eight competitions, starting in 1984. 1990s – Haney retired from competitive bodybuilding after his last Mr. Olympia victory in 1991. Having placed 2nd to Haney the previous year, Dorian Yates won the 1992 through 1997 competitions. During this time, judging in professional bodybuilding competitions started placing greater emphasis on muscle mass, with many bodybuilding traditionalists commenting that muscle mass had now become the most important factor to winning, even greater than that of symmetry, aesthetics and proportion. Yates retired from competitive bodybuilding after his 1997 victory. Flex Wheeler seemed to be the heir apparent but Ronnie Coleman surprised everyone with a new improved physique in 1998, winning 8 consecutive titles. In 1994 Joe Weider decided to add a separate Masters Olympia competition for professional bodybuilders to continue to compete at the highest levels in their later years. 2000s – Ronnie Coleman won the Mr. Olympia competition eight consecutive times, tying the record set by Lee Haney. Coleman returned in 2006 to defend his title but instead placed second to Jay Cutler, who won his first title after five consecutive years of finishing second in placing to Coleman. Cutler then successfully defended his title again in 2007. Coleman came in fourth place and announced his retirement from competition. 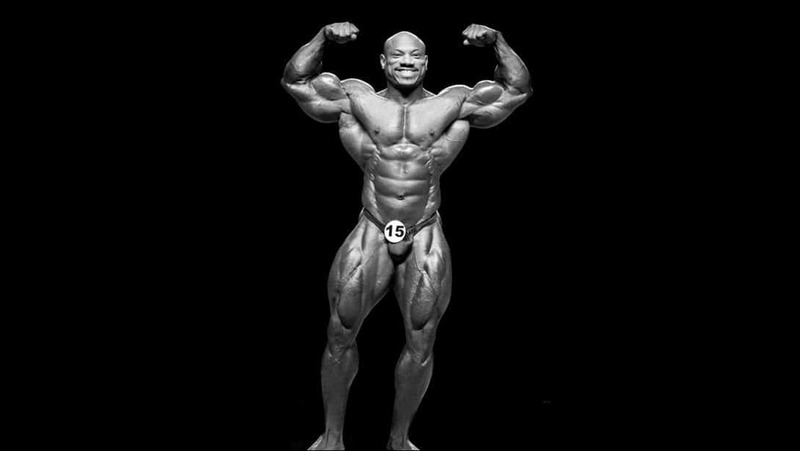 In 2008, Dexter Jackson defeated Jay Cutler and became Mr. Olympia. 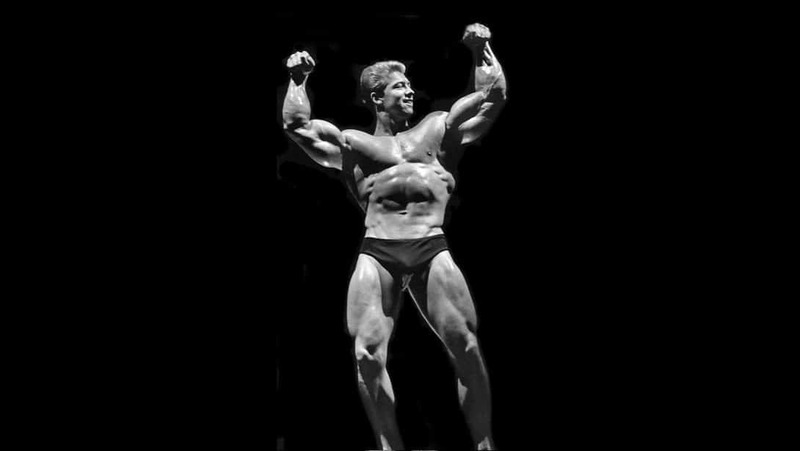 In 2009, Jay Cutler became the 3rd Mr. Olympia in history (other than Arnold Schwarzenegger and Franco Columbu) to reclaim the title, and the only Mr. Olympia in history to reclaim the title after having it lost, by returning to stage and defeating the reigning champion Dexter Jackson who placed 3rd in 2009. 2010s – In 2010, Cutler returned to claim his 4th Mr. Olympia title becoming just the fifth competitor in Olympia history to win the title more than 3 times. In 2011, Phil Heath defeated Cutler for the title. On September 29, 2012, Phil Heath defended his Mr. Olympia title against Kai Greene. On September 29, 2013, Phil Heath again defended his title against Kai Greene. 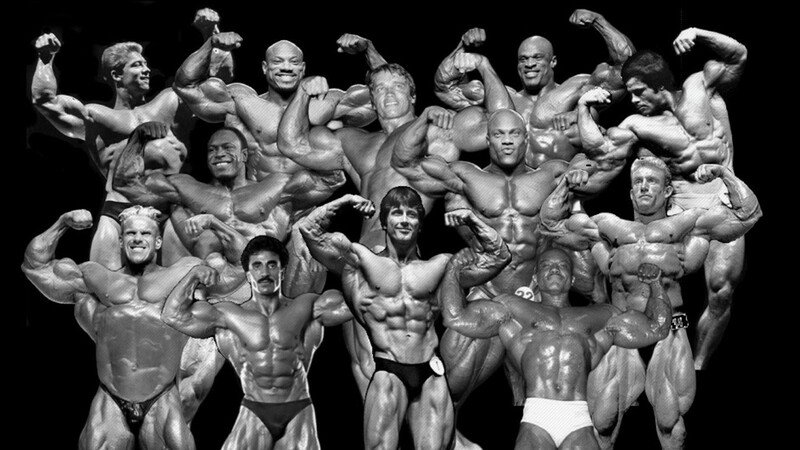 Not all pictures reflect that year or the actual Mr. Olympia contest. 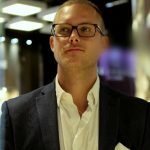 All information on this year’s Mr. Olympia can be found at their website: www.mrolympia.com.